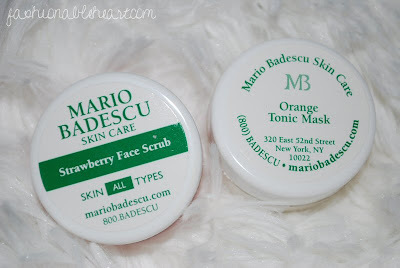 Fashionable Heart: Mario Badescu Samples! So I thought I would give a little heads up about this! 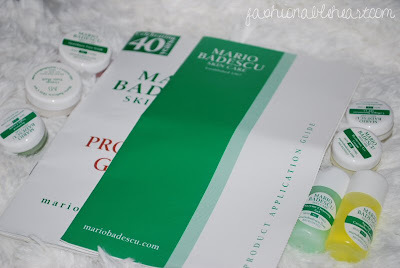 If you go to Mario's website and complete a skincare questionnaire, they will send a follow-up email and send you samples for your skin type! I believe this is open pretty much worldwide. I just received my package in the mail and it was full of samples. :) I have not had the chance to try them out yet, but I'm happy to see a company like this providing customers with an easy way to try out the product before purchasing. The questionnaire will help determine which of their products will help. I have combination and sensitive skin, dry cheeks and an oily t-zone. For that, I am mainly a COS or CS with the brand. They come with a product guide as well as a guide on how to apply them. Very helpful! The application guide even has a letter inside that is signed by the actual president of the company in INK. The fact that he takes the time to sign things by hand speaks volumes. That tells me that this company respects their customers! Enzyme Cleansing Gel and Special Cucumber Lotion. My enzyme gel came a little chipped, but only on the outside of the lid. Strawberry Face Scrub and Orange Tonic Mask. The face scrub smells really good. I'm not sure if I'll attempt the orange mask, because I am allergic to citrus. 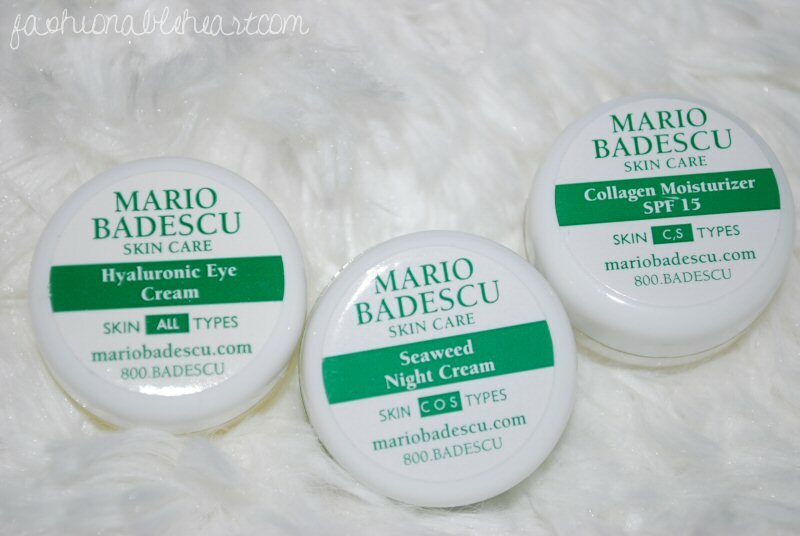 Hyaluronic Eye Cream, Seaweed Night Cream, and Collagen Moisturizer. I'm the most excited to try these. I love creams! 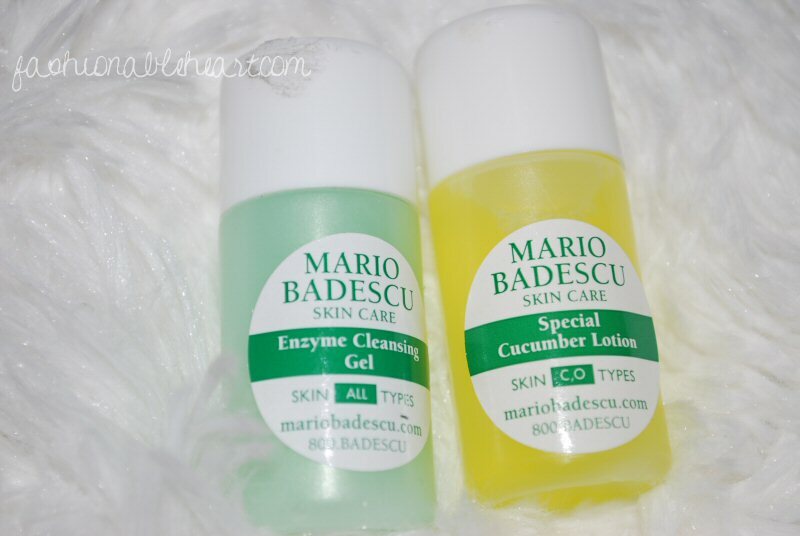 If I like these, I really have my eye on the Drying Lotion. I was told that I should get that in my results, but they will not mail that out in sample sizes. Anyway, I'll do a follow-up on these after I have tried them. Go take the survey and get yourself some samples. It only takes a minute or two and it's worth it! 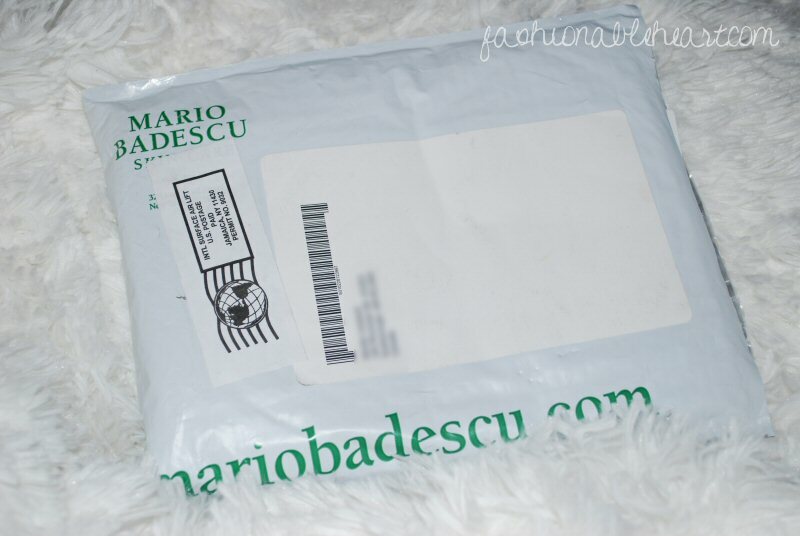 mario is the best..seriously. they're amazing, as is their customer service. @Monica- In general, more companies should have those values! I can't even estimate how many times I've given up on a company, restaurant, etc. for bad customer service and whatnot. It's a shame that a good company can go down the drain because of something that could be easily fixed! @Christine- Your welcome! Hope you get that white envelope of goodies soon!